The coffin of a singer priestess from Ancient Egypt is feared to have been destroying amid a huge fire that engulfed the National Museum in Rio de Janeiro. A devastating fire broke out on Sunday evening hitting every floor in the 200-year-old museum. Considered Brazil's oldest scientific institute, the museum houses over 20 million artifacts form various countries around the world. 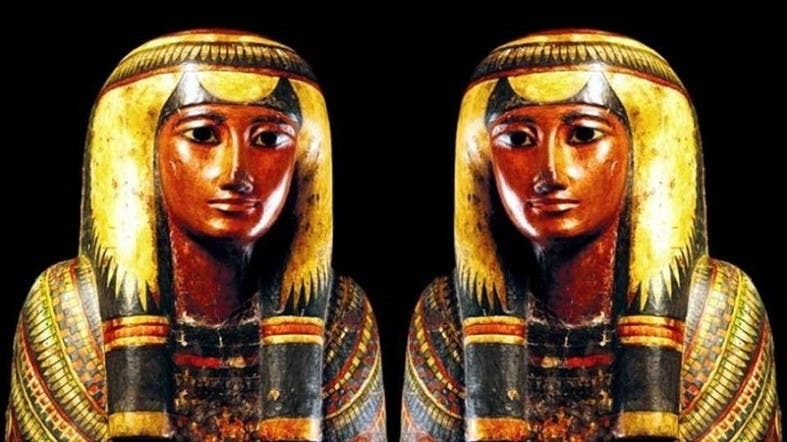 It is home to 700 artifacts from Egypt, including the sarcophagus of Sha-Amun-em-su, a singer priestess of the Temple of Amun, which had been gifted by Khedive Ismail Pasha to the Brazilian emperor Don Pedro II in 1877 during his visit to Egypt. Sha-Amun-em-su is believed to have lived in 750 BC, known to scientists as the "Songstress of the Sanctuary of Amun". The sanctuary is part of the temple of Karnak, known by ancient Egyptians as Ipet-isu—or "most select of places". 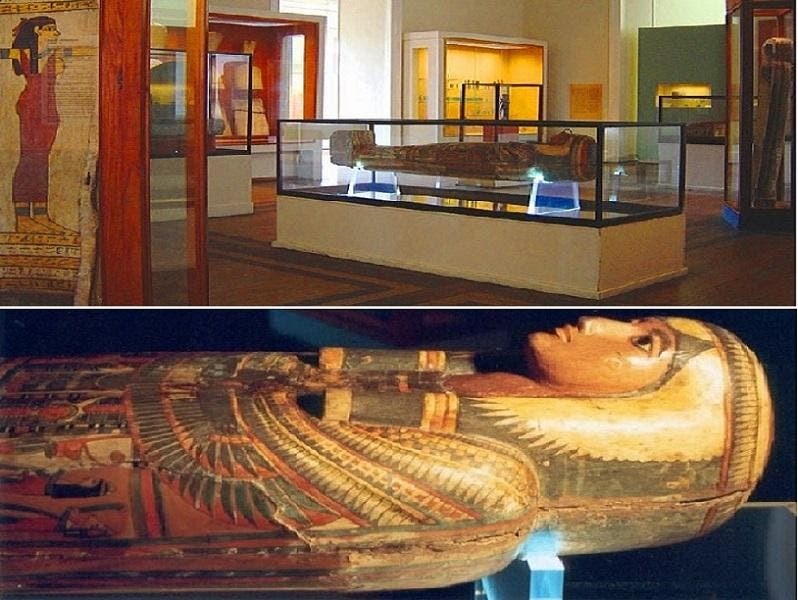 The wooden painted coffin has never been opened throughout the past 140 years, by lacking a feet-board, viewers are able to see the mummified body in it. Brazilian news reports said the loss of her sarcophagus is considered one of the "biggest losses" of the national museum's fire. The Egyptian Foreign Ministry to contact its Brazilian counterpart "to report on an urgent and detailed report on the state of the Egyptian antiquities in the museum," according to local media reports. Mustafa Waziri, Secretary General of Egypt's Supreme Council of Antiquities, expressed his deep regret over what happened, calling is "a great loss to humanity and historical heritage."